We would all like to welcome Marc Middleton to Bethany UMC. 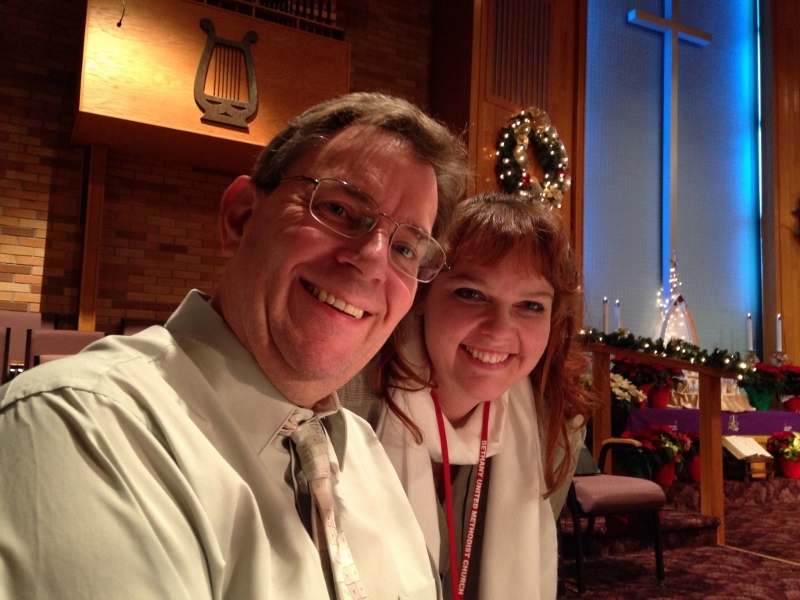 Marc joined the church staff as Youth Director in early December. He’s been getting to know the youth that currently attend and getting familiar with the church family. Marc comes to us from Mt. Morris First UMC. If you see Marc around the halls, stop and say hello and make him feel welcome! I graduated from E.A. Johnson High School in Mt. Morris in 2013 and am currently attending the University of Michigan – Flint for my Bachelor’s degree in Accounting. I have been the assistant youth leader at the First United Methodist Church for the last 2.5 years. My goal is to build the relationship between the youth and God. I also strive to help them learn the Bible and use the teachings in daily life. I plan to keep office hours for anyone interested in connecting in regards to the youth. Please visit me in the church office on Mondays and Wednesdays from 10am-3pm, call me at 810-701-4644, or email me at youth@cliobethany.org. Welcome to Bethany UMC, Marc! We are excited to have you here and can’t wait to find out how God will use you in this Body of Christ. Marc welcomes any questions or just conversations from parents or congregation members. I, (Elizabeth, the webmaster) took Marc out to lunch along with my 10 year old niece, Hope, to learn more about him and his plans for the youth. Marc is dedicated to helping our youth grow in their relationship with God. Marc will be leading the youth Sunday School and our CORE program. Amy Dickinson remains the Director of Children’s Ministries, and Wednesday Night Live. 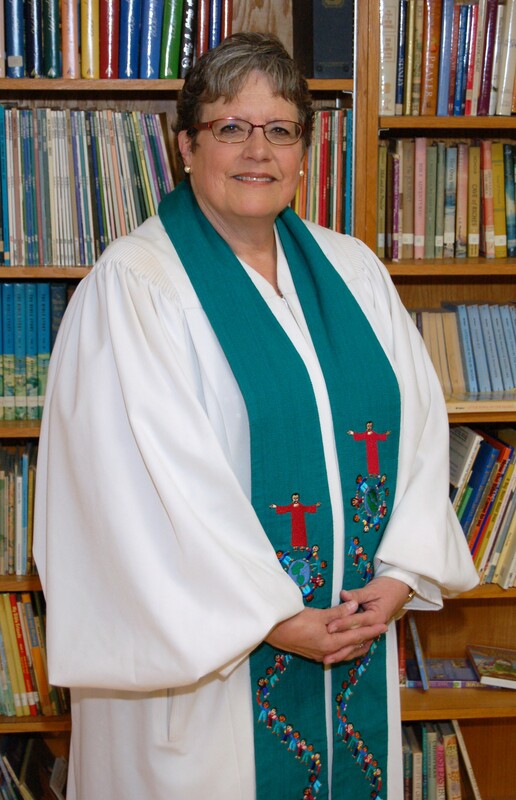 Rachel Deshone is the choir director at Bethany United Methodist Church. You will find her leading the choir and the congregation in song during worship. She also participates with other churches in the district in Easter & Christmas cantatas with many of the members of the choir. Rachel invites you to come to choir practice and praise and worship through song. Ross Dolittle is a musician in our church. He is often playing the clavinova during services and with the choir as well as directing the Bethany Band. If you play an instrument and want to join the Bethany Band, see Ross.